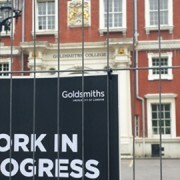 Strike action is taking place at Croydon College today and tomorrow over a long-running pay dispute. The staff at the further and higher education college formed a picket line outside the main building on College Road at 8am today. They are demanding a 5% pay rise. 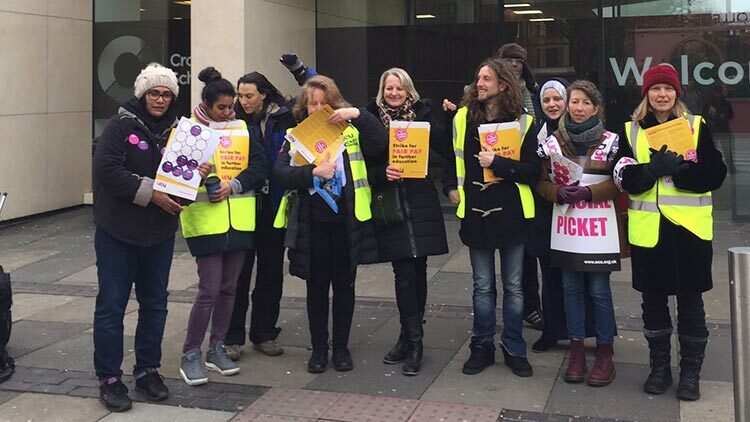 In a recent ballot, 85% of University and College Union (UCU) members at Croydon College backed strike action. The union says that staff have seen their pay decline by 25% in real terms over the last decade. Croydon is just one of fifteen colleges across England taking strike action this week. The UCU says that strikes will continue until the government makes a better offer.